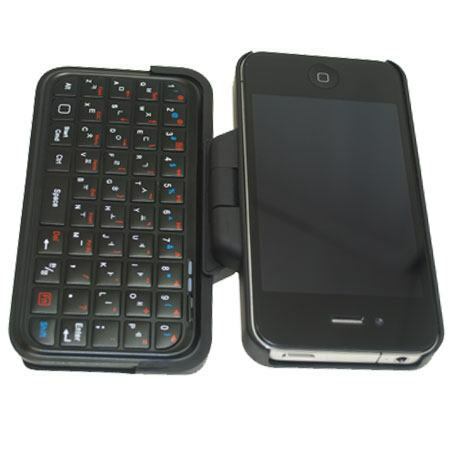 The TypeTop Swivel Mini Bluetooth Keyboard Case for the Apple iPhone 4 has to be one of the best designs to date, and we really mean that. Obviously we are going on looks because we have not got our hands on one yet. 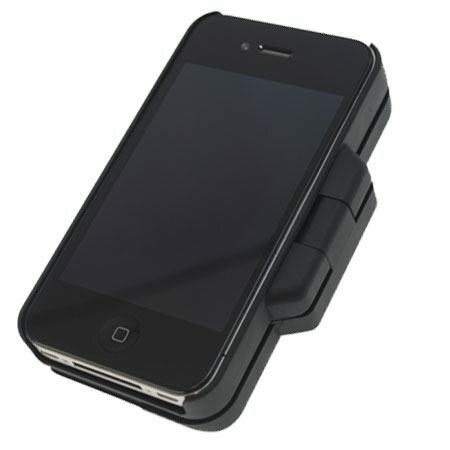 This iPhone 4 Case via Mobile Fun is fitted with a keyboard and will give you much more scope when it comes to typing text messages, searching the web etc. As the name suggests the whole design allows you to swivel the keyboard 360 degrees for stunning flexibility. 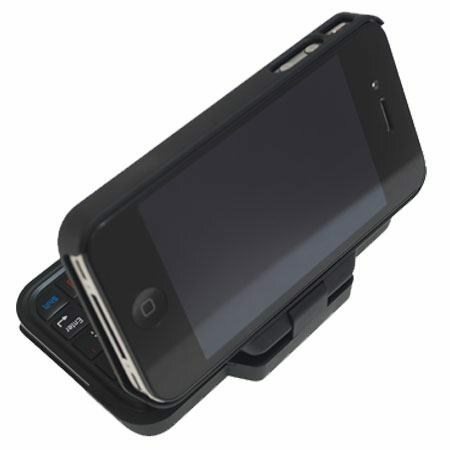 Main Reasons To Like This Product: The keyboard is available in QWERTY, QWERTZ and AZERTY, many different angles to use so each individual is comfortable, Adds a stand to your iPhone for FaceTime and viewing media, Connects wirelessly through Bluetooth, Built in battery won’t take power from your iPhone 4, Only adds an extra 0.9mm to the overall thickness of your iPhone and Cut-outs for the ports and features of the iPhone. 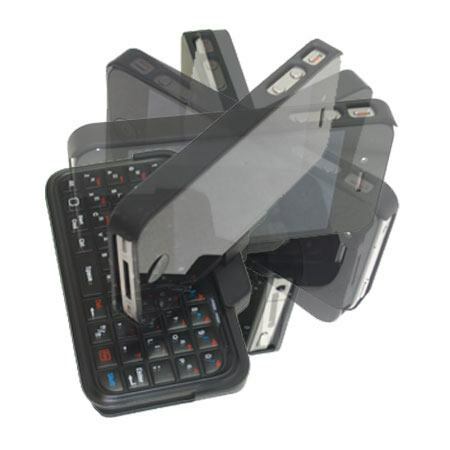 If you visit Mobile Fun you will see that the TypeTop Swivel Mini Bluetooth Keyboard Case is only Â£34.95, which in our eyes is a fantastic price and well worth the buy. The keyboard can be removed and used with other devices such as tablets, laptops etc thanks to Bluetooth, even works on the Sony PS3. Please check out a few more pictures below. Please also read the press release here.